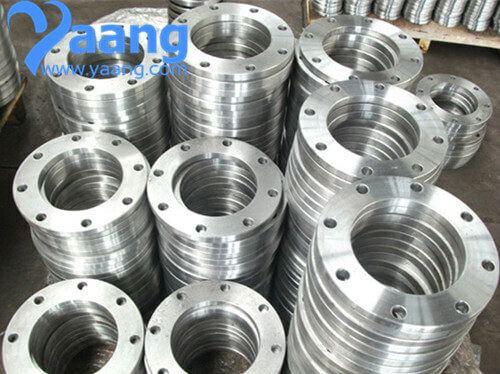 Stainless Steel Flange can be slid onto a pipe and then welded in place. It is made of carbon steel, alloy steel, and stainless steel. 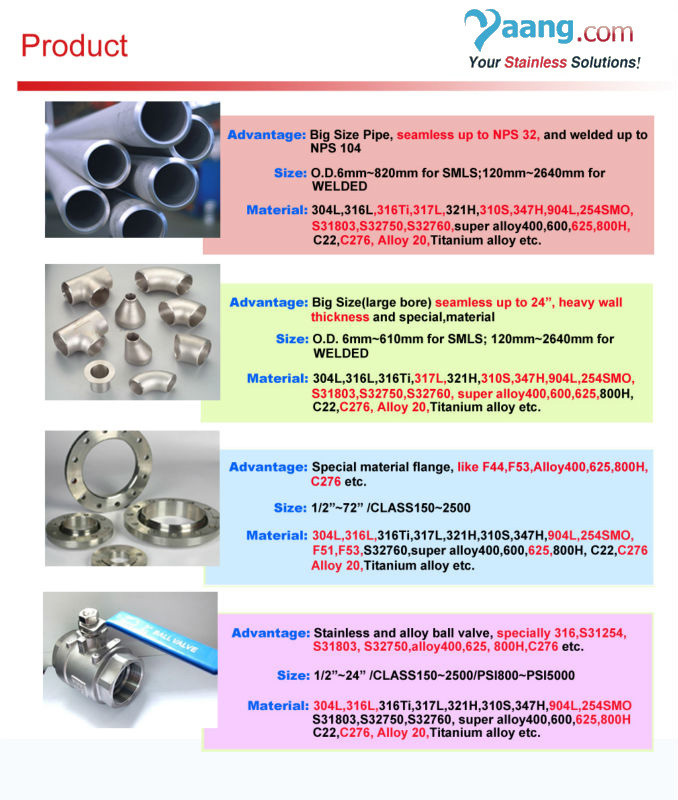 Spectacle flanges, TG flanges, Socket welding flanges and Threaded flanges, Square flanges. 150LBS - 2500LBS, 5K - 40K and so on. heat exchanger, shipbuilding, construction, etc. not less than +_8% of normal wall thickness.